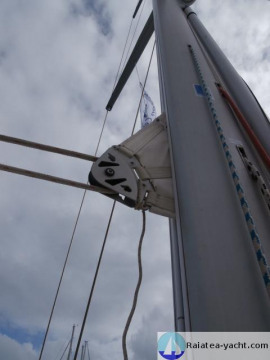 TVA paid and french flag. 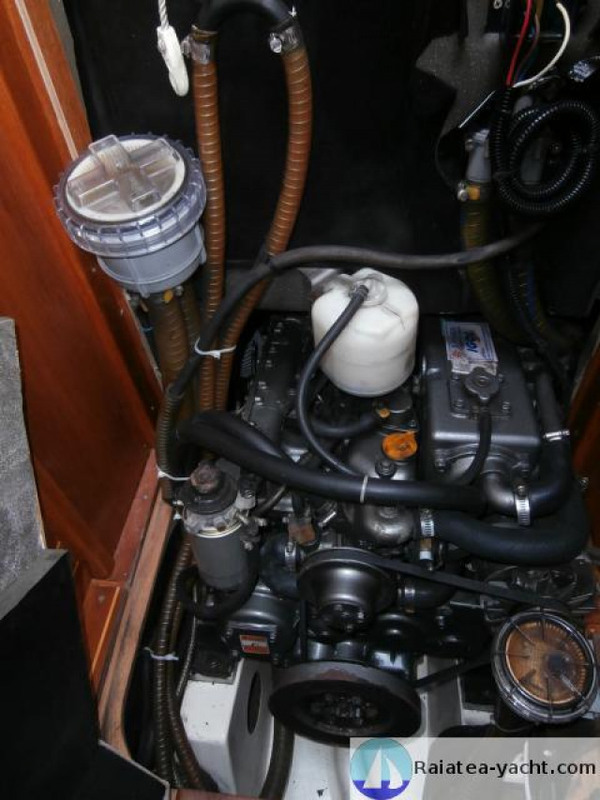 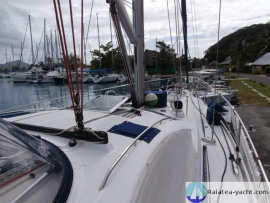 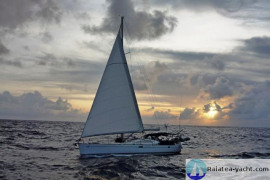 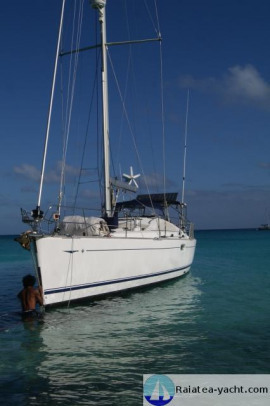 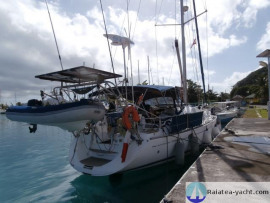 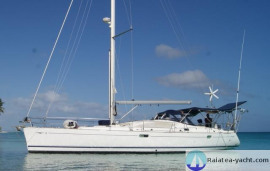 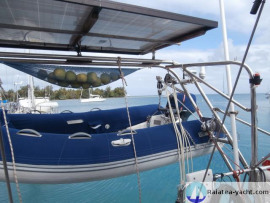 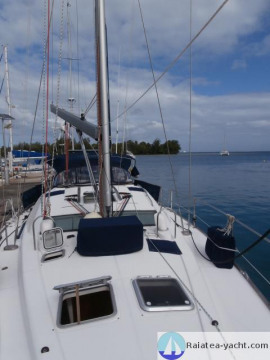 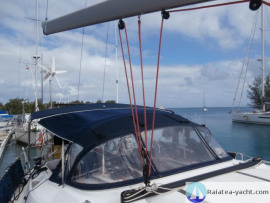 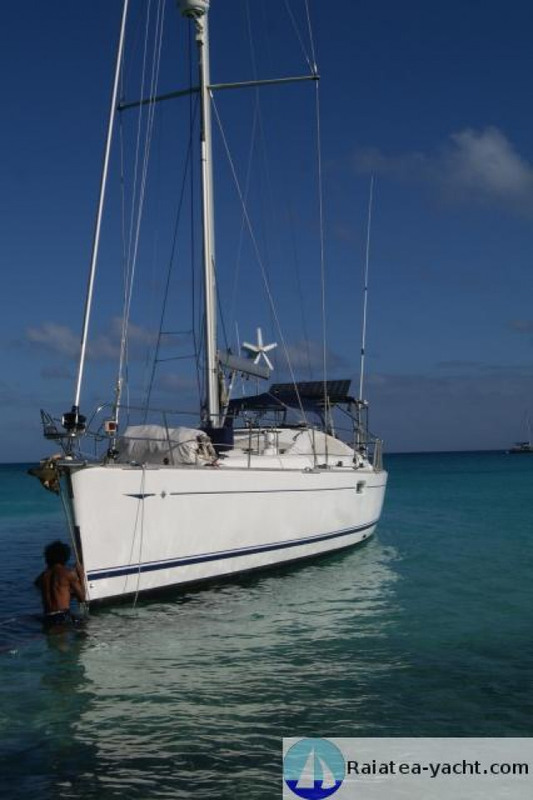 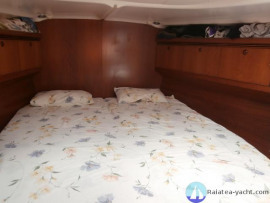 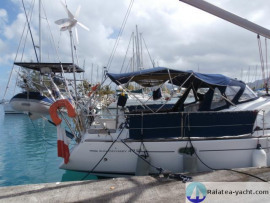 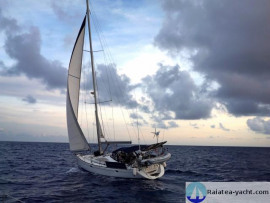 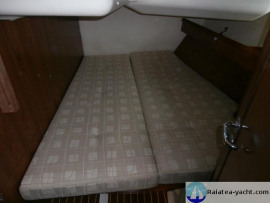 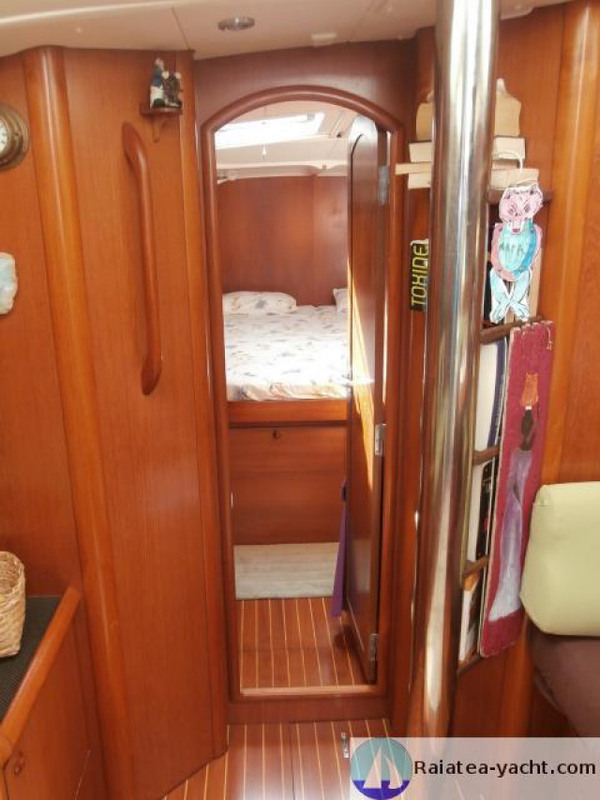 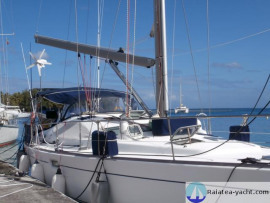 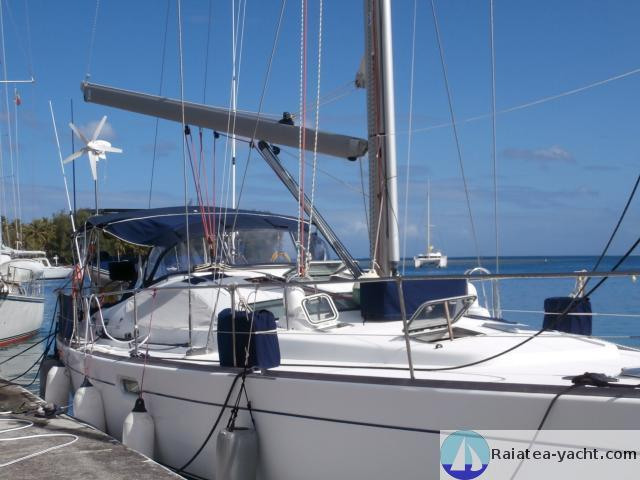 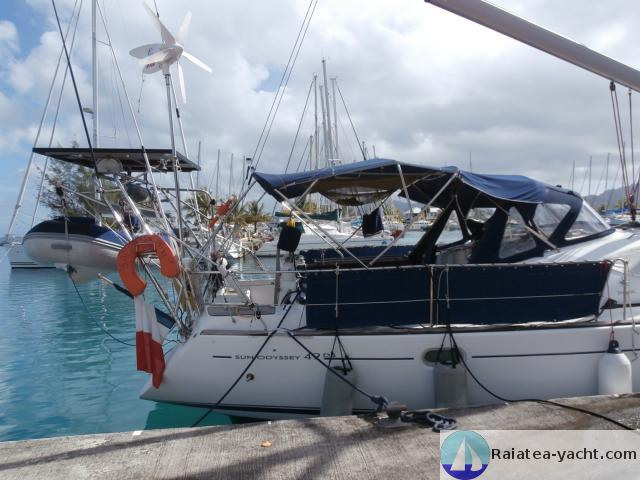 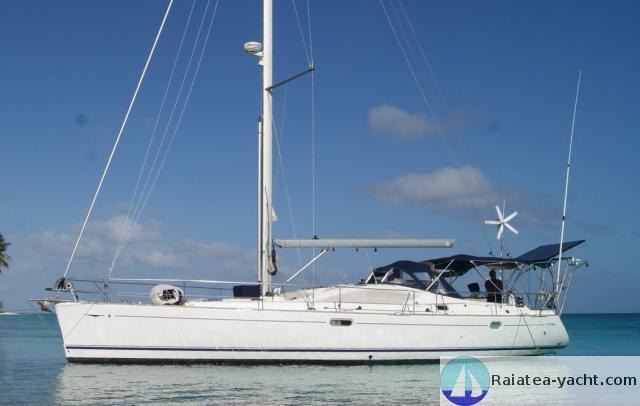 Owner's sailboat - First hand - never rented. 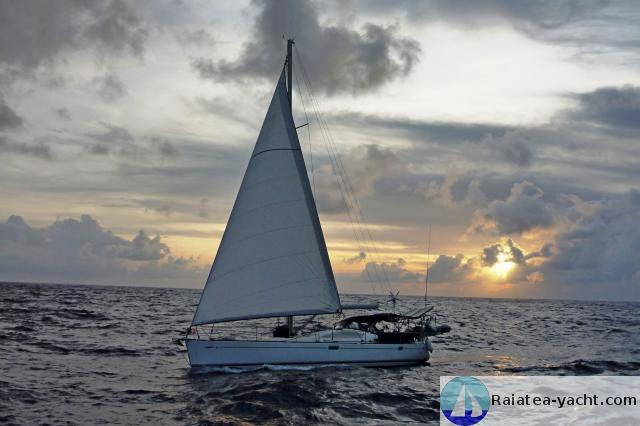 Large and beautiful offshore sailboat. 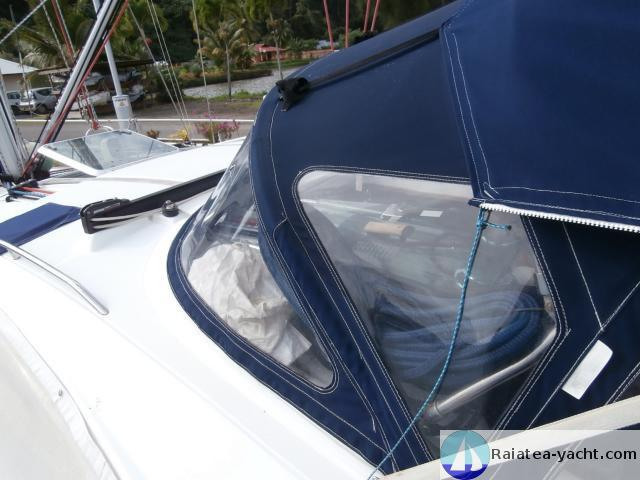 Performant and safety, ready to sail. 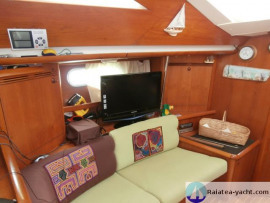 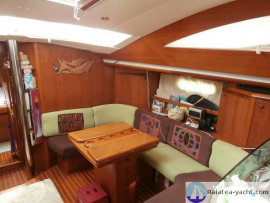 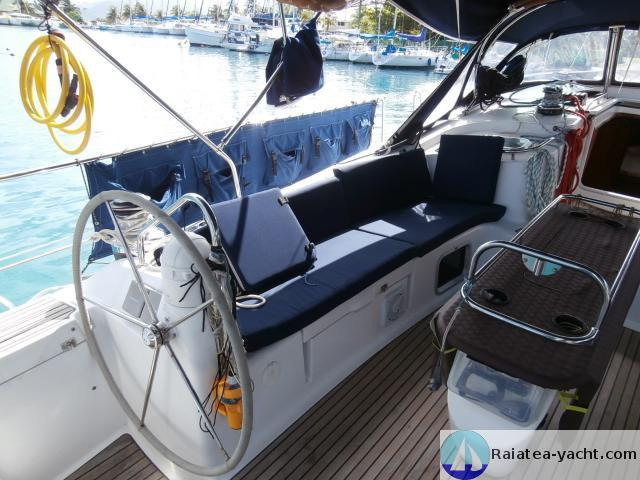 Sailboat, Sun Odyssey 49 DS type, in polyester/kevlar, built by Jeanneau shipyard in 2006 according to the design of Philippe Briand. After many years of navigation in Mediterranean, the owners across the Atlantic ocean, sail in the Caribbean and Pacific. 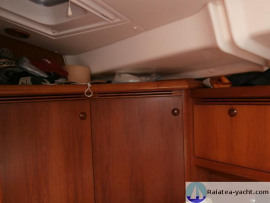 The boat is in Polynesia in 2013. 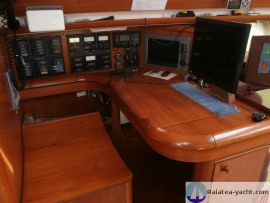 All the controls are brought back to the cockpit. All the faucets are ceramic head mixers. EPIRB seamark GPS 406Mhz "Ocean Signal"
Bottom paint realized every year; the owners sailed 8/9 months by year, then leave the boat dry the rest of the year. 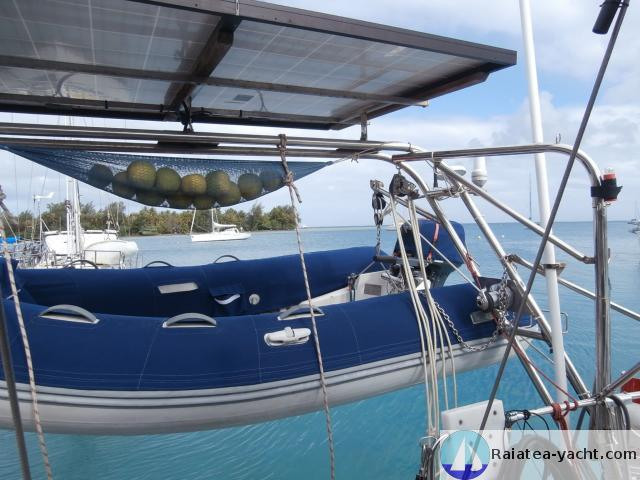 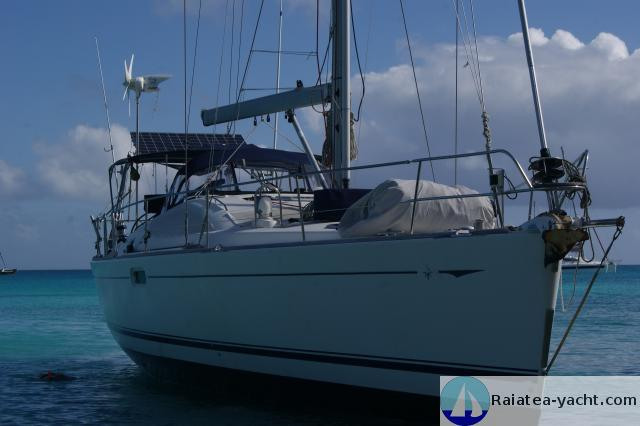 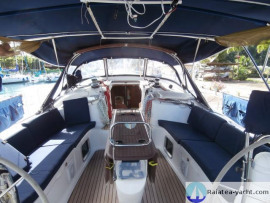 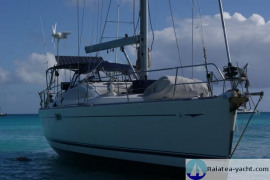 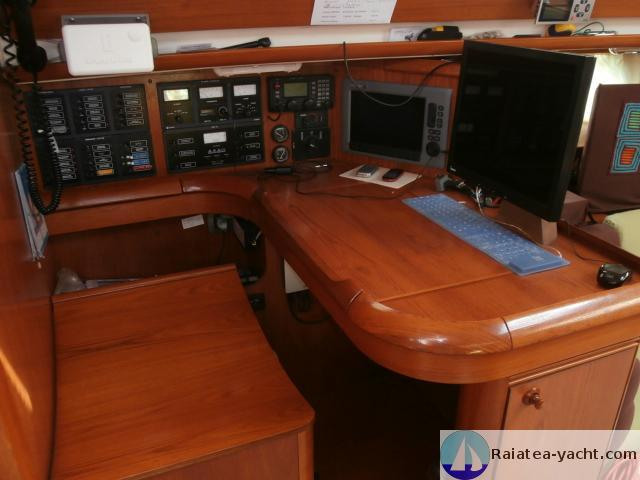 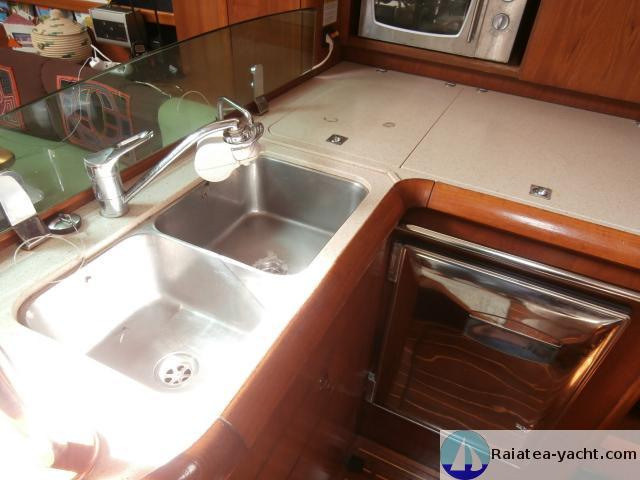 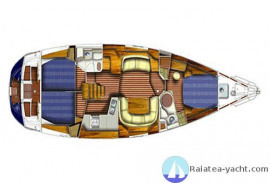 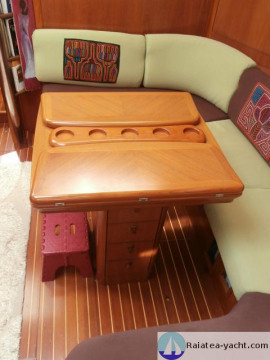 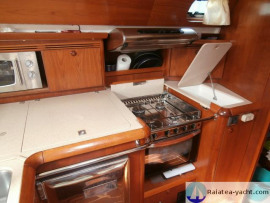 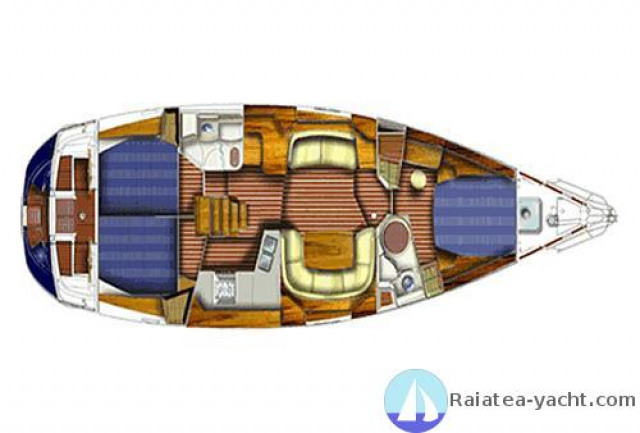 Performant sailboat, perfectly equipped (safety, navigation and comfort). Ready to sail. 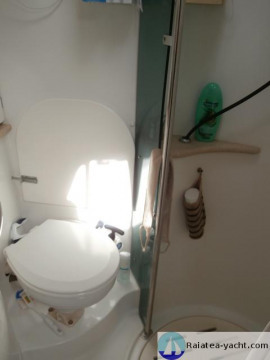 Large habitability. Well maintained.